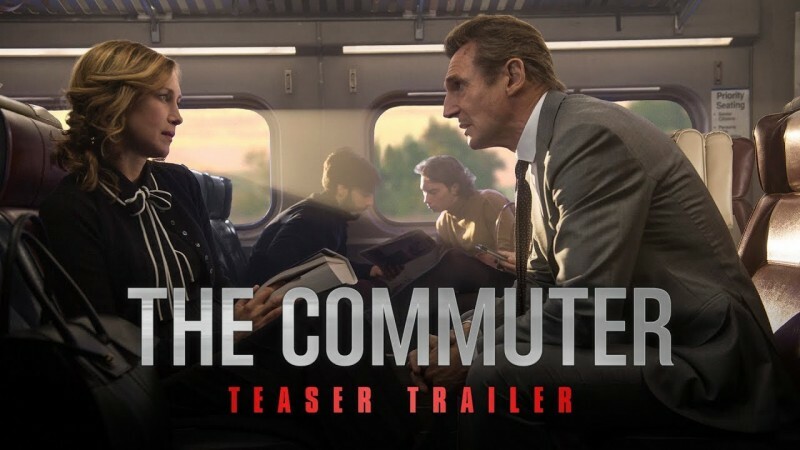 The Commuter is an action thriller movie is going to be released on 12 January 2018. 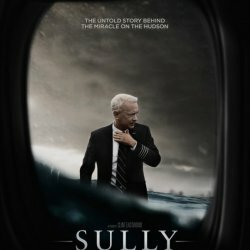 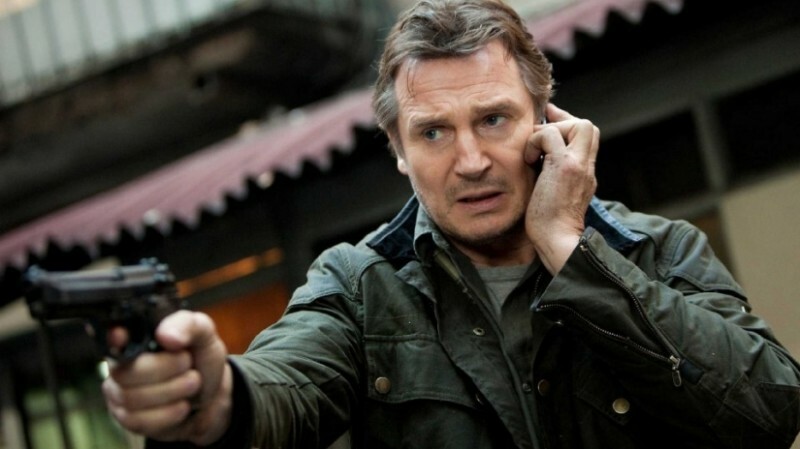 The film is directed by Jaume Collet-Serra and the story written by Byron Willinger, Ryan Engle, and Philip de Blasi. 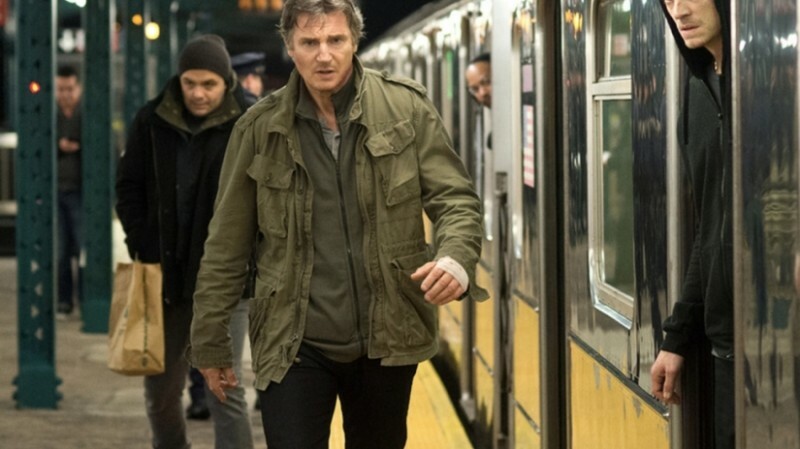 The film is starring Liam Neeson, Vera Farmiga, Patrick Wilson, Jonathan Banks, Elizabeth McGovern, and Sam Neill in leading roles. 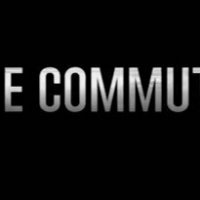 The Commuter is an action film and the story revolves around a man who caught up for a murder of a woman whom he met on a train.